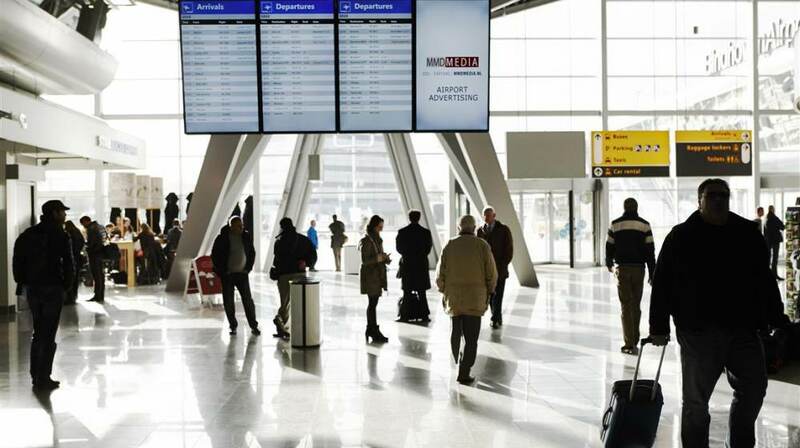 There has been a slight increase in passenger numbers at Eindhoven Airport, according to the Airport. In the first three months of the year, almost 1,3 million people travelled via this regional airport. This increase is only three per cent more than in the same period last year. The number of flights remained practically the same. However, these flights were fuller. Eindhoven Airport is, therefore, continuing to grow. However, the increase in the number of passengers is slowing. The airport was expecting an increase of twelve per cent. This amount was comparing the figures in the first quarters of 2017 and 2017.